You don’t need a time-traveling Delorean to go back in time to your favorite decade, Downtown Lincoln has got you covered! 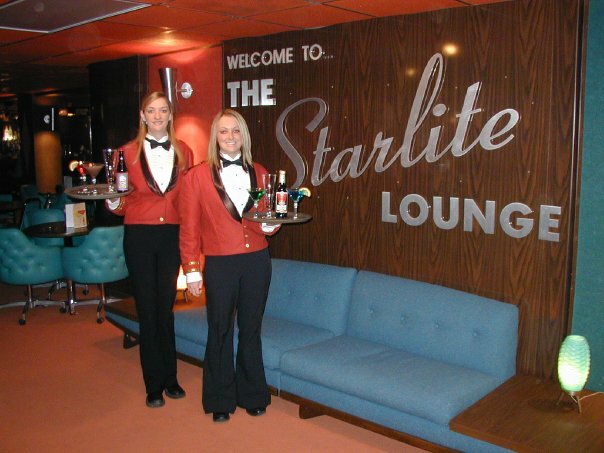 Starlite Lounge, 247 N 8th St.
Come boogie down in The Railyard on Thursday, July 26th starting at 6:30 p.m. for the first stop on the Decades Tour: 70's Night! Enjoy music from the band Outloud and food and beverages from restaurants in the Railyard. The Downtown Decades tour is free and open to all ages. Old Pub Soul Club, 420 S 11th St.
Every last Saturday of the month, The Old Pub transforms into the Old Pub Soul Club, a funky place where all the sweet freaks come out to groove the night away. Complete with lights, curated records from The Gettin Hipper Fun Bunch, and even tambourines and cowbells for the crowd to participate, this is a 70s night you won’t want to miss. 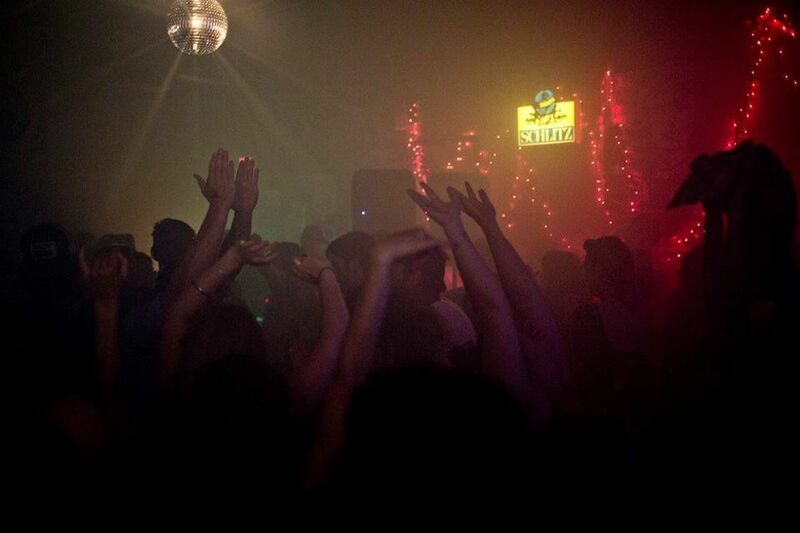 Catch the Old Pub Soul Club on Saturday, July 28. This month’s DJ hosts are Bookworm Tha Bumba Clot and The Phantom Janitor. 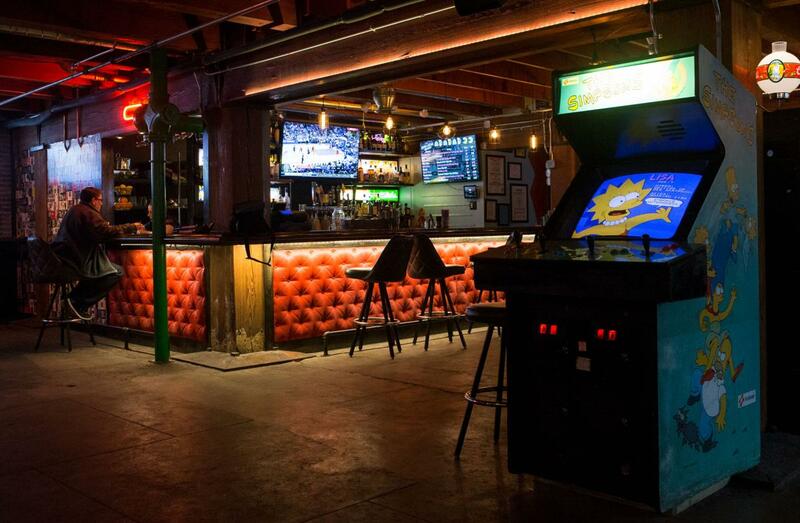 If you’re nostalgic for PacMan, Street Fighter, and pinball machines paying tribute to all your favorite pop culture references, look no further than VS. Arcade Bar. Here, 80s hits play all night and magazine cutouts of Gen X heartthrobs plaster the walls of the bathrooms. Cash in for some quarters and spend the night challenging each other in skee ball, Tetris, or who has the best dance moves. The Downtown Decades Tour continues with 80s Night! Come out to The Railyard on Thursday, August 2nd and rock out to live 80's music from the band Thirty Minute Hangover and food and beverages from Railyard Restaurants. 80s Night is FREE and open to all ages.